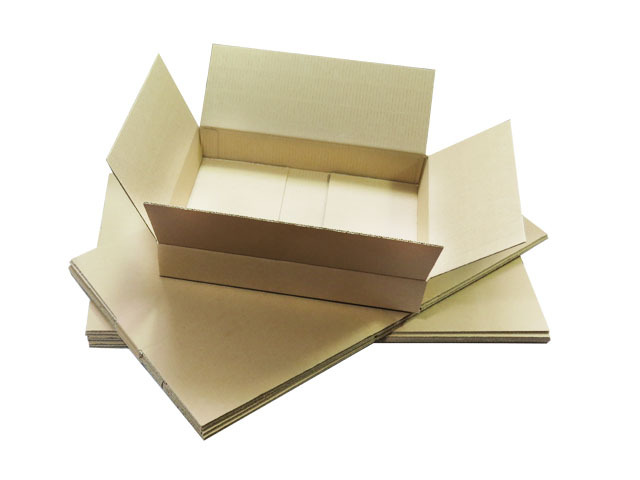 In this section you will find size 17x14x3" (449x349x79mm) single wall boxes, in various quantities/pack sizes. These have been specifically manufactured to meet the maximum external size allowed by Royal Mail under their 'small parcel' guidelines, enforced on 1 April 2013. Perfect for fitting anything that can be sent as a small parcel, providing an all round box for all these items, ensuring that you keep postage costs down.